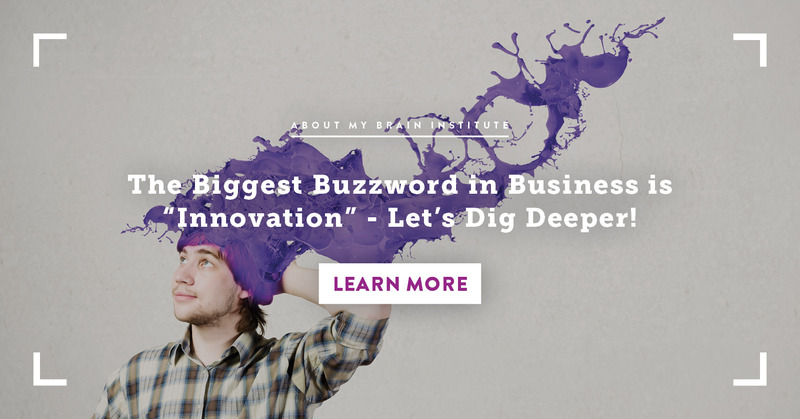 In a world where ideas and people’s thinking is what’s adding value to the economy, demystifying creativity and understanding what happens in the brain when we daydream, imagine new things or experience ‘eureka’ moments has become more important than ever. Those managers or leaders who remain ignorant of how to foster creative thinking could be affecting the potential of their business, unless they start paying attention to how these fascinating brain processes work. 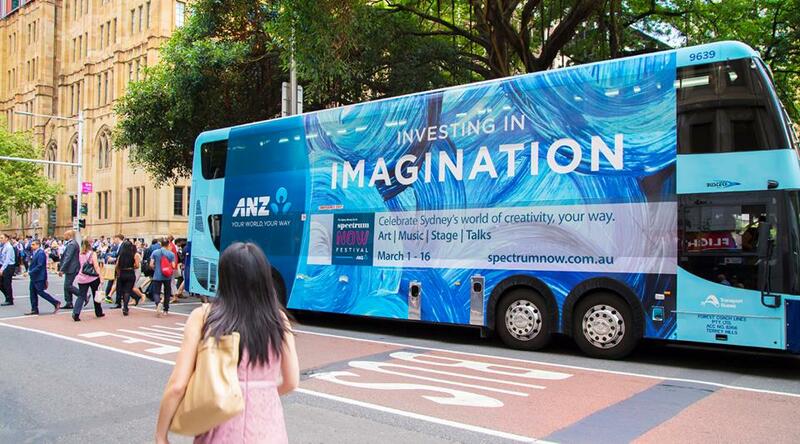 Worth mentioning is the latest promotional campaign by ANZ bank which uses the words “Investing in Imagination” on colourful blue doubledecker buses, as a good step to perhaps persuade those analytical managers that imagining possibilities and spending time on creative endeavours is something we all need to do, not only outside but also at work. As part of the 2016 Vivid Ideas Festival, we have been chosen to host our i4 Tales Conference with this year's theme being “The Neuroscience of Creative Thinking”. The event will be held on Saturday May 28th, 2016 at Billy Blue College of Design from 11:30am - 3:00pm. The will be led by an incredible team of speakers who will share their knowledge, stories and strategies in a facilitated fashion, on how to activate our imagination, understand how the brain learns best and how to lead innovative teams and organisations. Awaken the curiosity in business leaders and why not, in parents and teachers about the beauty and the power of imagination and creativity. Rediscover the mindsets and behaviours that those in leadership positions need to nurture in their teams for these abilities to flourish. Invite participants to reflect on how they can use this information within the business context and in life overall. As researchers start to prove that any of us can enhance our ‘creativity’, the assumptions we tend to make about this ability being only for a privileged few, are slowly being dismantled. In recent years, scientists such as Dr. Scott Barry Kaufman, have been able to differentiate the underlying cognitive mechanisms associated with intellect (attention, focus, concentration, speed of processing, comprehension) and those involved when a person shows openness to new experiences, a critical ability that can make us to access divergent thinking. It is now becoming much clearer that IQ does not correlate with those brain processes required to become more creative. Seek diversity of thought at every opportunity, since doing this will help you find those ‘gems’ amongst the multitude of ideas that are constantly emerging from your brain. Seek solitude at some point in your day and learn to relax to access more of the alpha brain waves, crucial in fostering gamma waves which are the precursor of the ‘eureka’ moments. These moments of insight are key to problem solving and innovation.